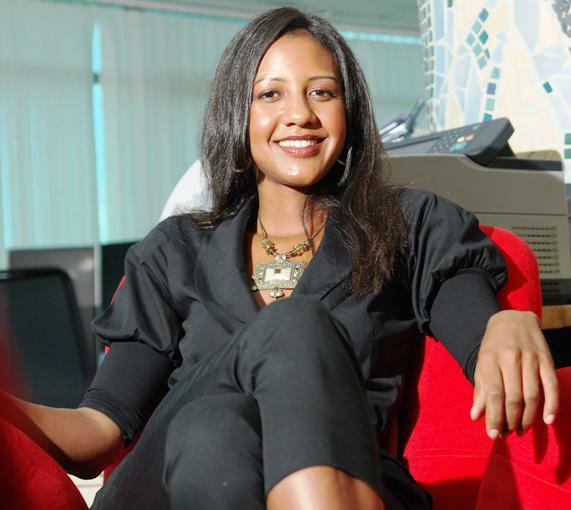 I have just learnt that my friend Isis Nyong’o (@inyongo), formerly the Google Business Development Manager has been appointed VP & Managing Director of inmobi Africa. In the Press release, it was said that has come on board to drive InMobi’s African business strategy, facilitating the expansion of the company’s continental base and that She takes over from Stephen Newton who recently left the company to pursue other opportunities. As the world’s largest independent mobile advertising network, InMobi is seeking to increase the usage of mobile advertising within Africa – and it is strategic for them to do so as a large percentage of Africa is on mobile. that you will start a blog and share your knowledge and learnings as you go.